The Jetson Nano sports the CUDA-X AI computer, which brings accelerated computing to the platform. 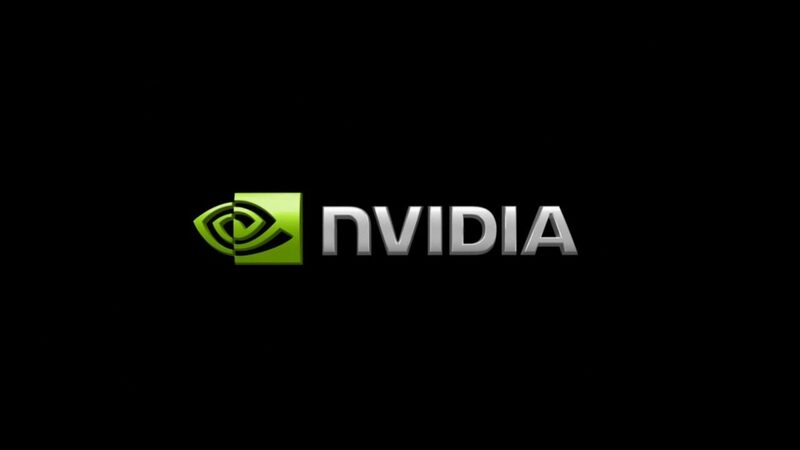 CUDA-X AI is a collection of software acceleration libraries designed on the NVIDIA’s programming model. 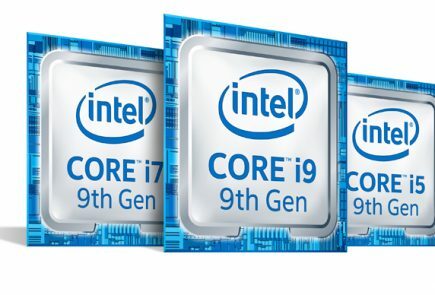 The company claims that it delivers 472 GFLOPS of performance for AI-based computing. Remarkably, the CUDA-X consumes only 5 watts of power for operation. The company previously released the Jetson AGX Xavier and the TX2 for autonomous machines and AI respectively. The latest Jetson Nano sports high resolution sensors that can process data parallelly. 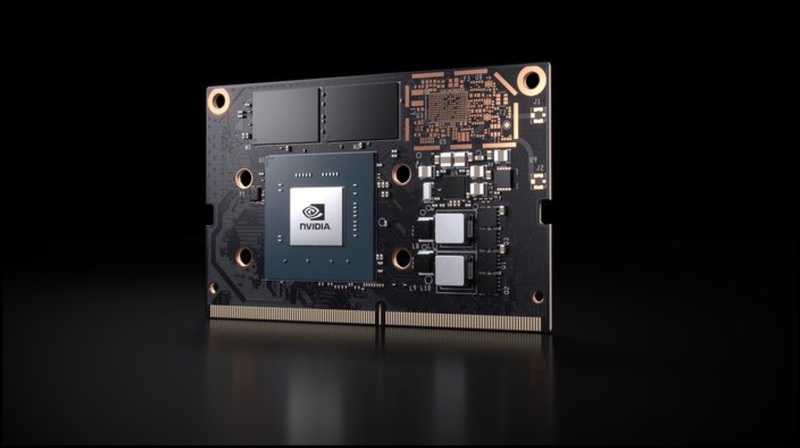 NVIDIA claims that it supports major AI frameworks to make it easy for developers to integrate their preferred models with the chip. It will enable users to create projects like drones and digital assistants with a framework of their choice. 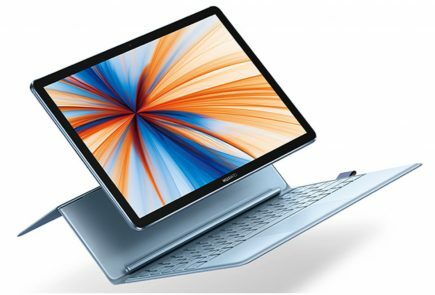 The company also states that the chip has upgraded power management, clocking, memory and accessible input/outputs. 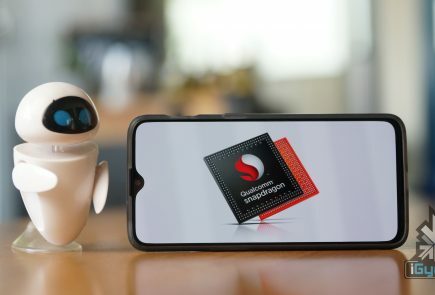 It features Jetpack SDK, which is also designed on CUDA-X and has libraries for deep learning, computer vision, graphics and multimedia processing. It runs the Linux OS, which is fully compatible with NVIDIA’s AI platform. Moreover, NVIDIA includes a reference platform called JetBot to reduce the time taken for initial hardware assembly. All of the aforementioned source codes are available on Github, the company says. 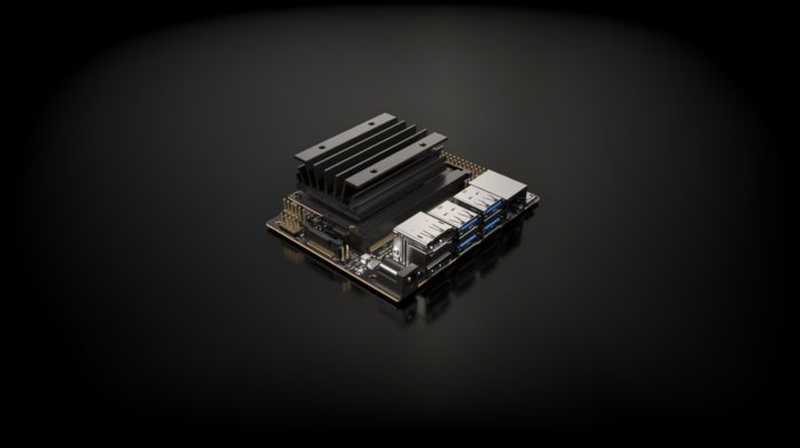 The Jetson Nano runs on the quad-core ARM A57 CPU and a 128 core NVIDIA Maxwell based GPU. 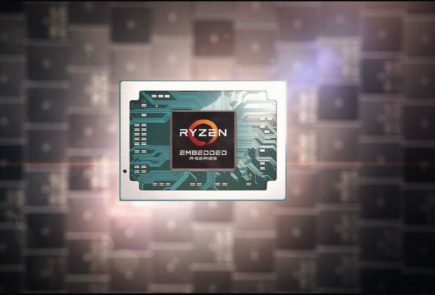 It supports 4K/60fps video modules. 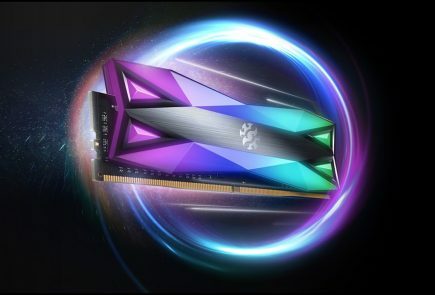 It has support for 4GB LPDDR4 memory with transfer rates of up to 25.6 Gbps, and a Gigabit Ethernet port for connectivity. As mentioned before, it runs Linux for Tegra. The module measures at 70mm x 45mm, whereas the whole devkit measures at 100mm x 80mm. 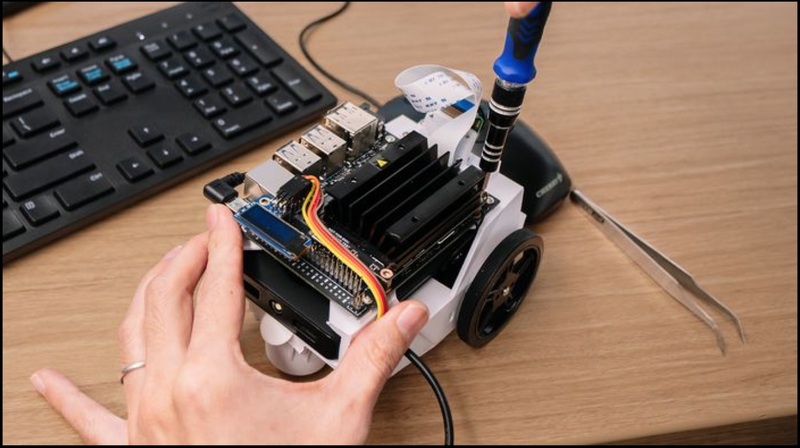 The NVIDIA Jetson Nano Developer Kit is available for US$ 99, whereas the Production ready module for the same can be purchased for US$ 129. 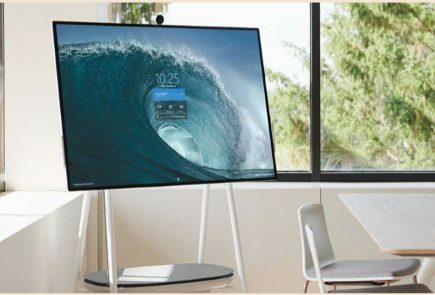 The Jetson Nano will be available for purchase June onwards and will be retailed at NVIDIA’s global distributors.